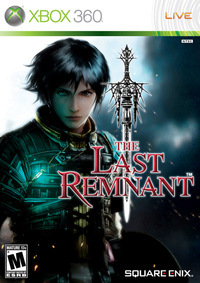 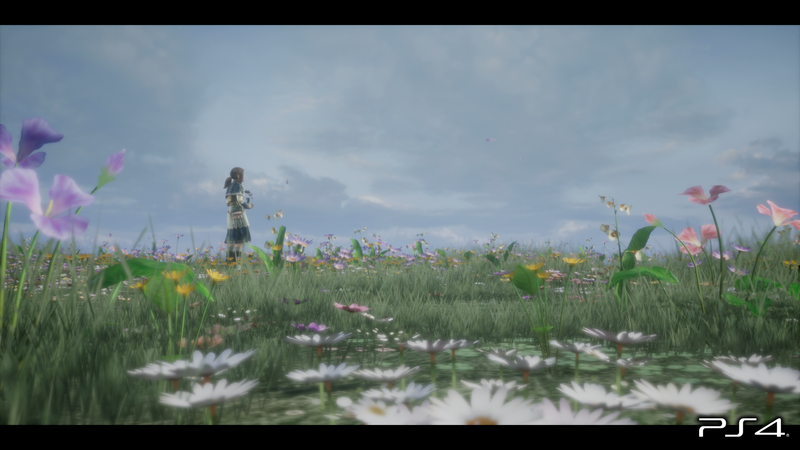 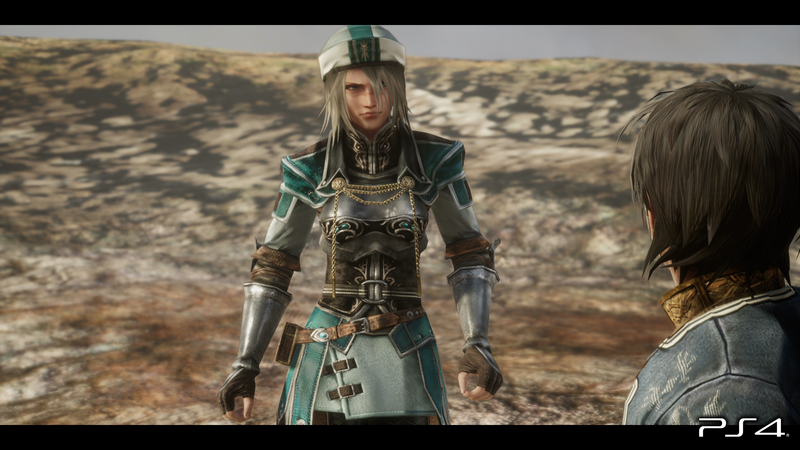 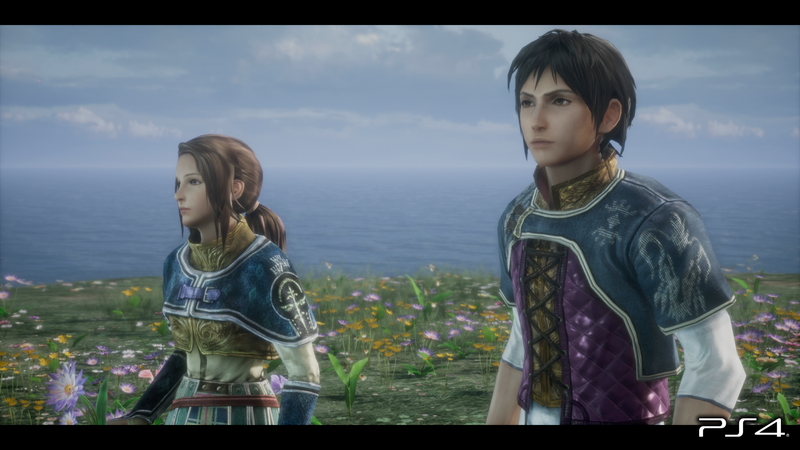 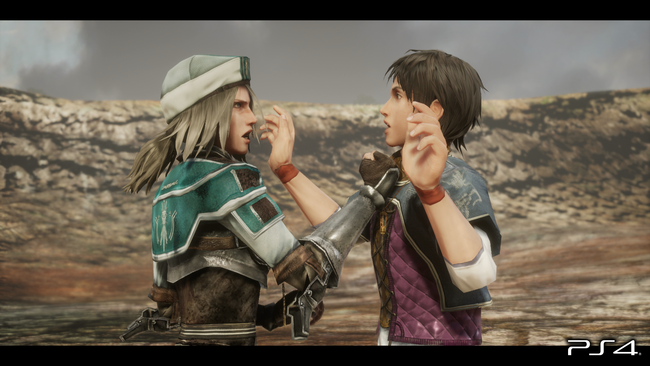 The Last Remnant Remastered launches digitally on PlayStation 4 today, offering a new updated visual look for the RPG as the original Unreal Engine 3 is replaced with Unreal Engine 4. 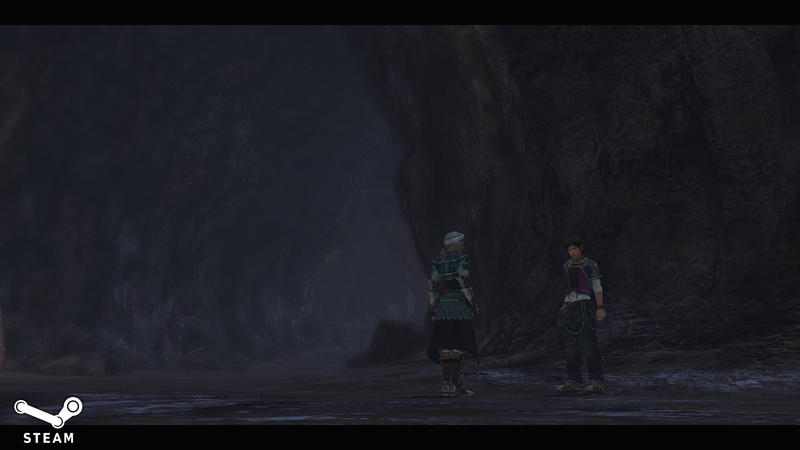 I had a chance to spend a little bit of time with the remaster and compare it to the now-delisted 2009 PC release. 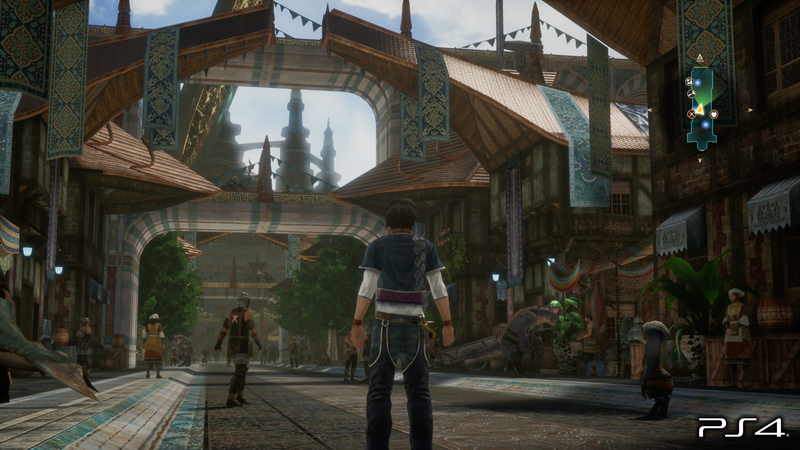 A new engine means that things like lighting, shadows, and depth-of-field are a bit different between the two versions of the game. 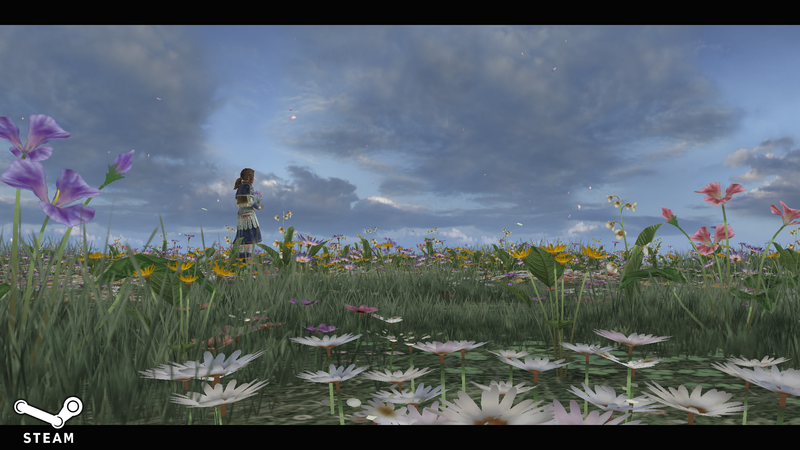 You can find a few comparisons below, and more can be found in the gallery. 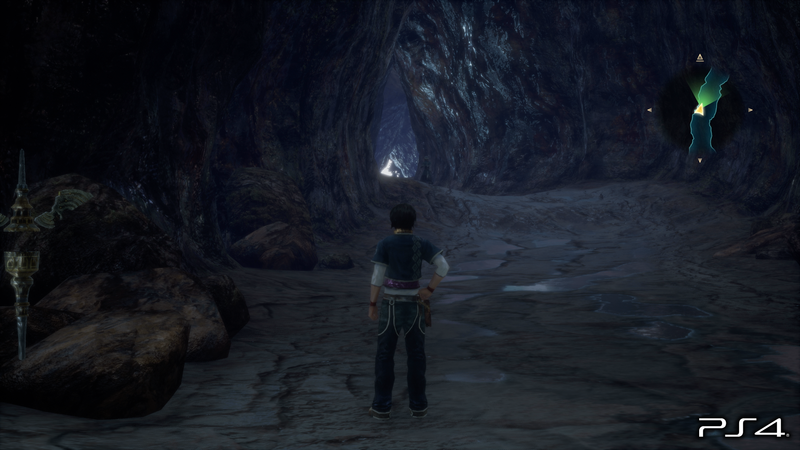 Both the PC and PS4 versions have a brightness setting set can be adjusted by the player. 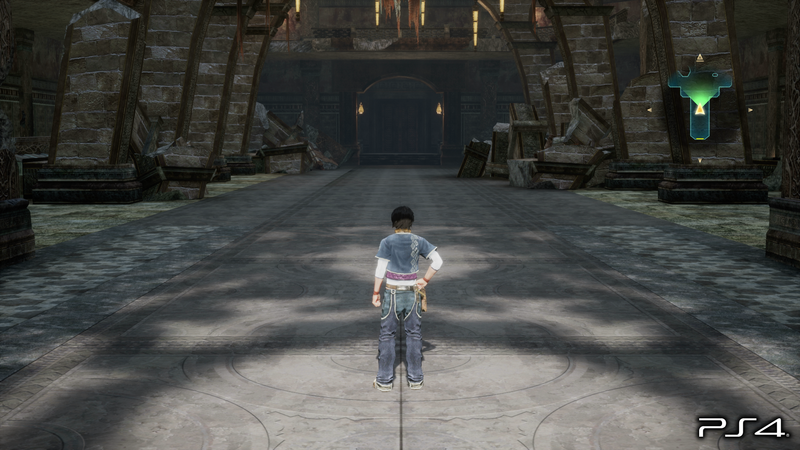 These images were taken with default brightness settings. The user interface remains mostly the same, but with slightly adjusted font sizes. 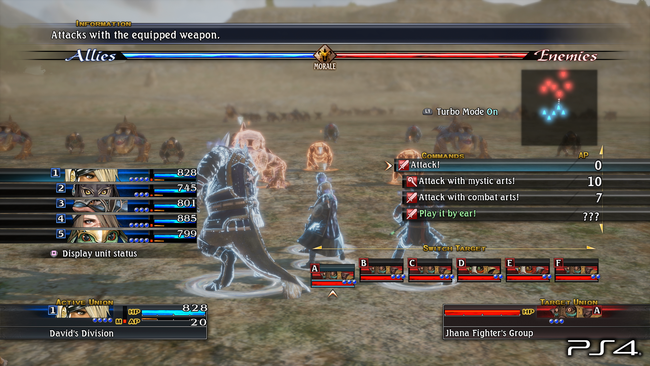 Other than visual differences, the only new feature found in the remaster is a high-speed exploration toggle activated by a button press at any time on the field. 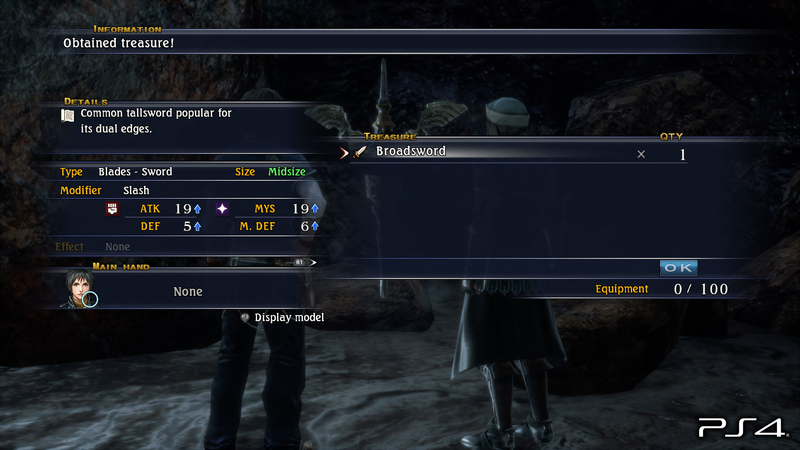 This is certainly a welcome addition, speeding up dungeon treks and can help avoid unwanted extra battle encounters if you use it properly. 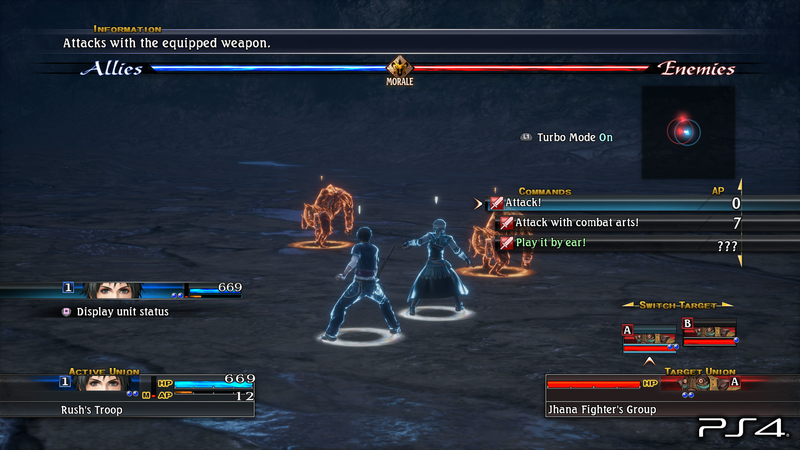 Other PC version options such as Turbo Mode in battle and skill toggles are all found in the PS4 remaster as well. 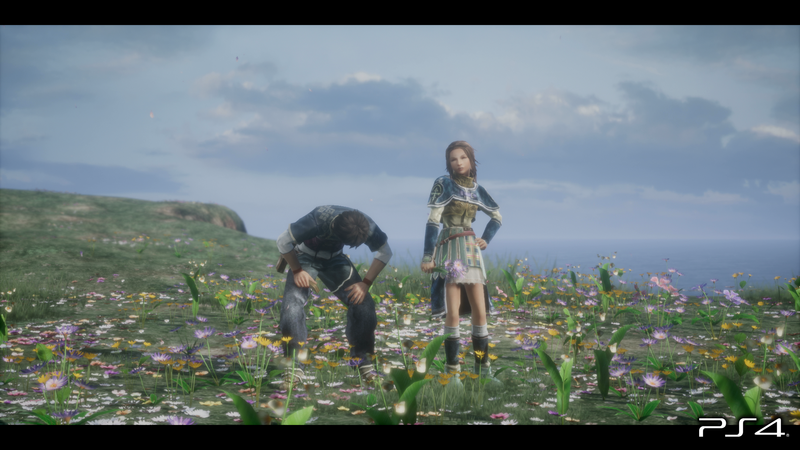 In playing the PS4 version on a PS4 Pro, I have longer loading times than the PC version installed to an SSD, which isn't surprising. 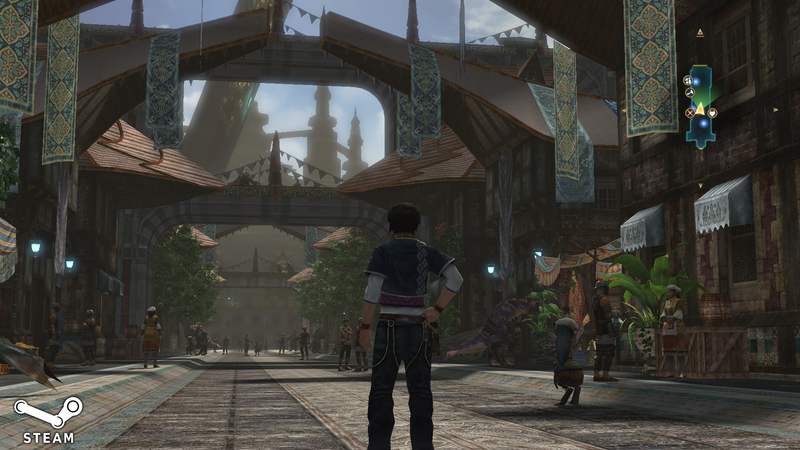 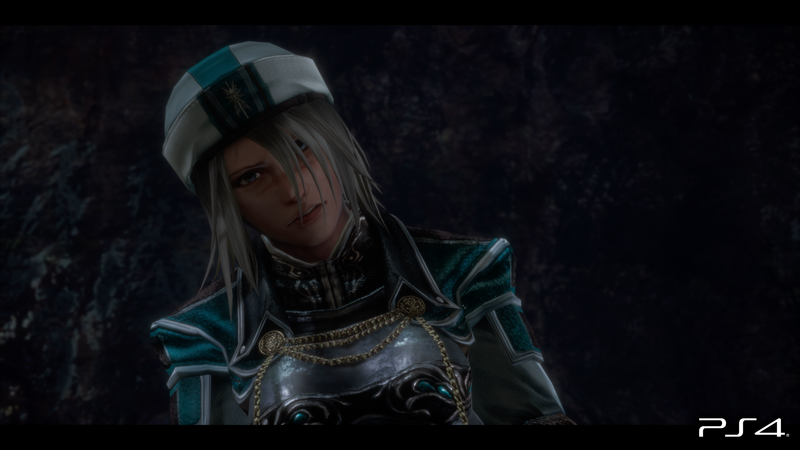 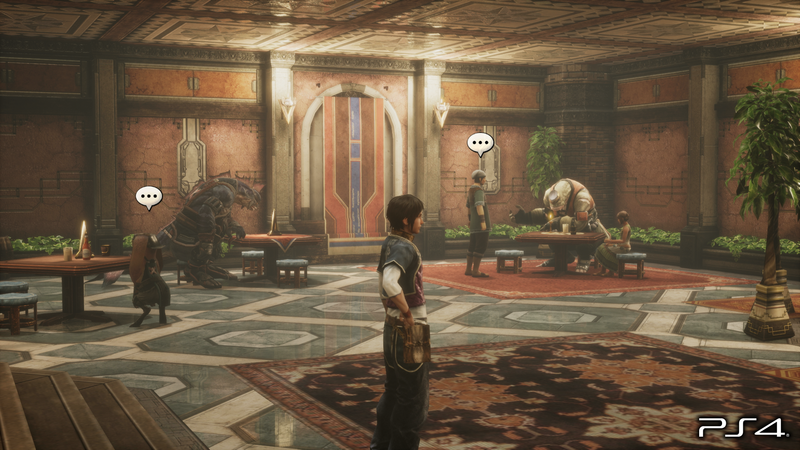 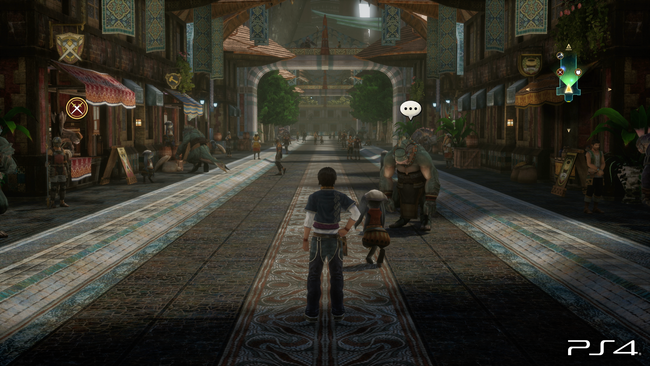 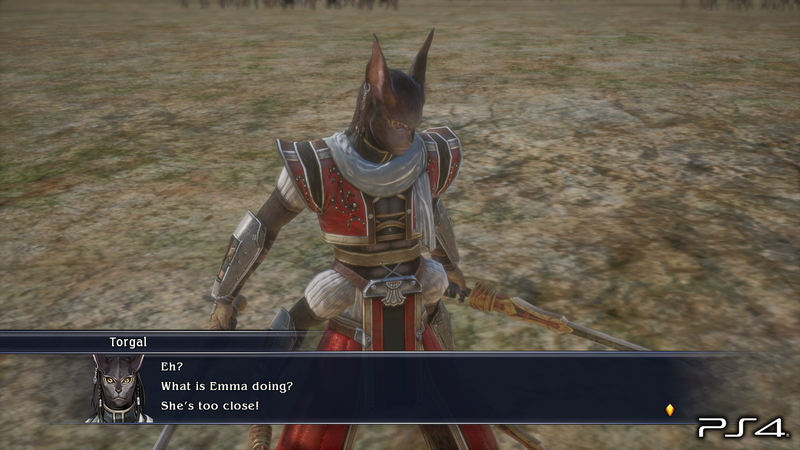 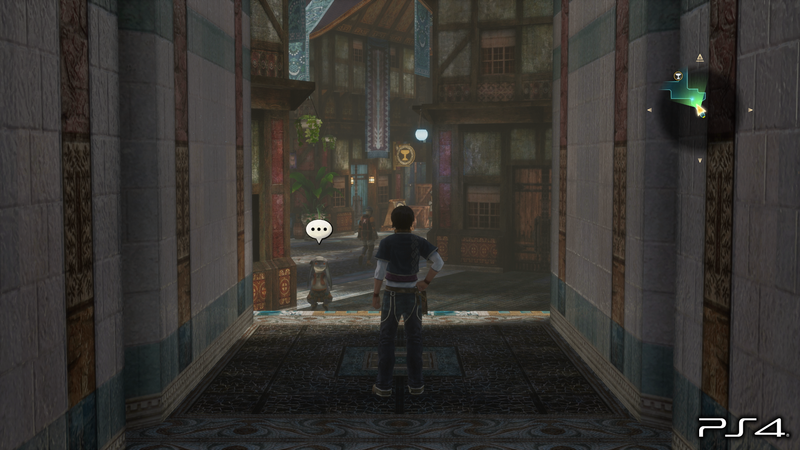 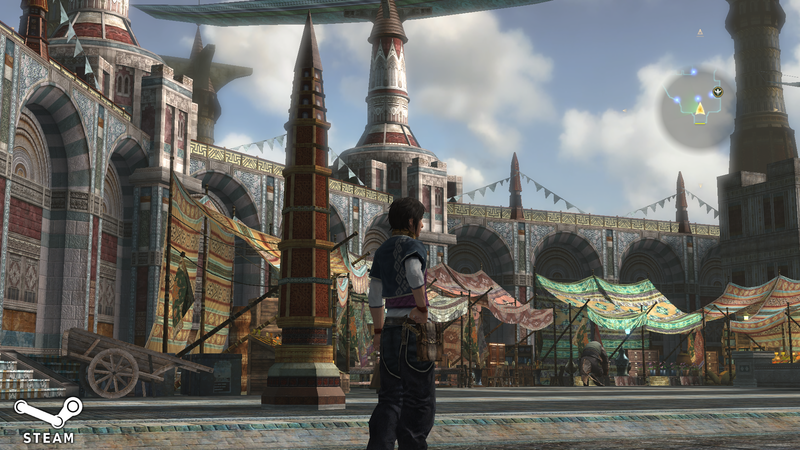 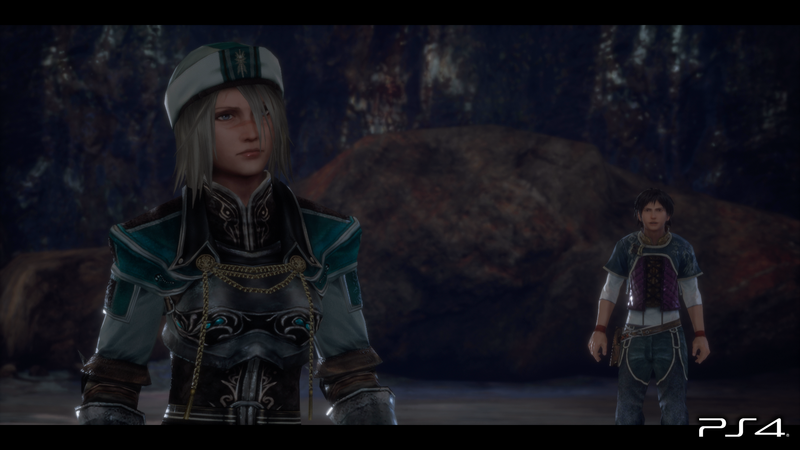 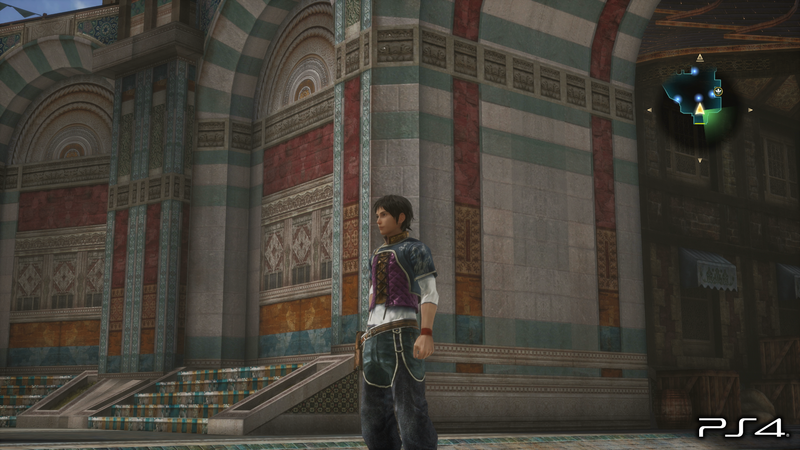 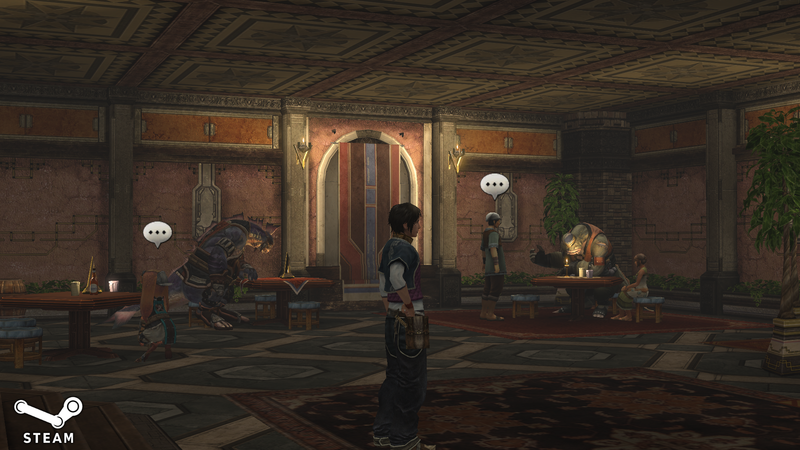 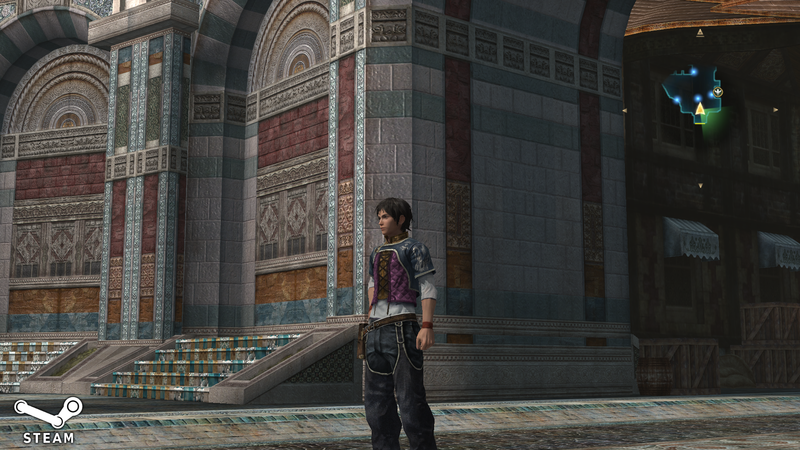 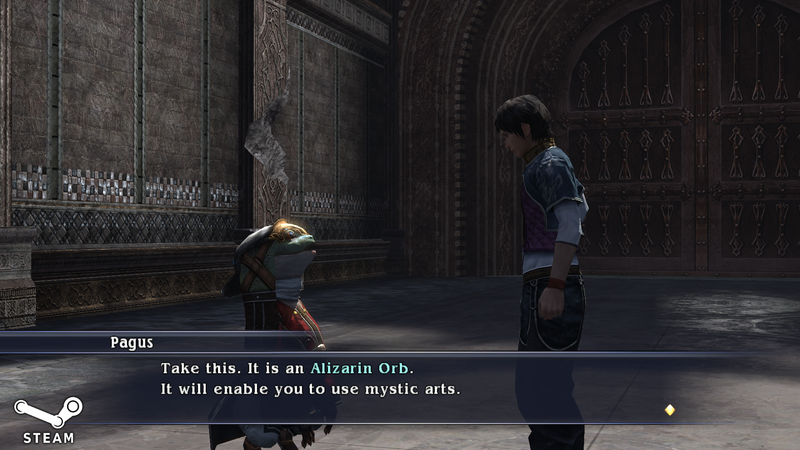 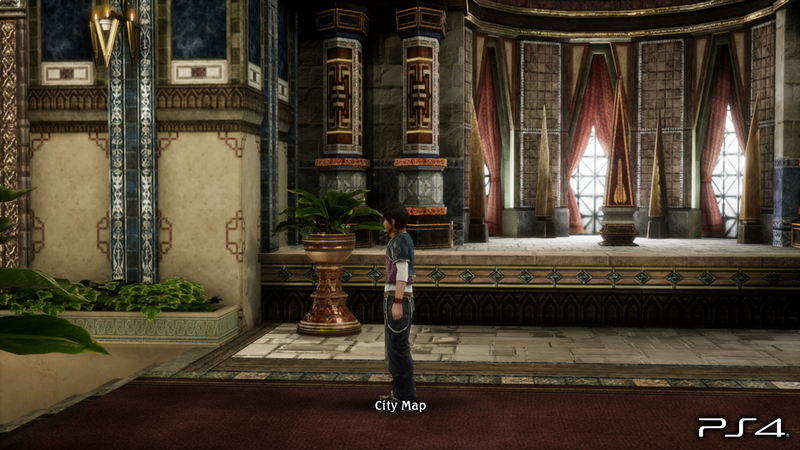 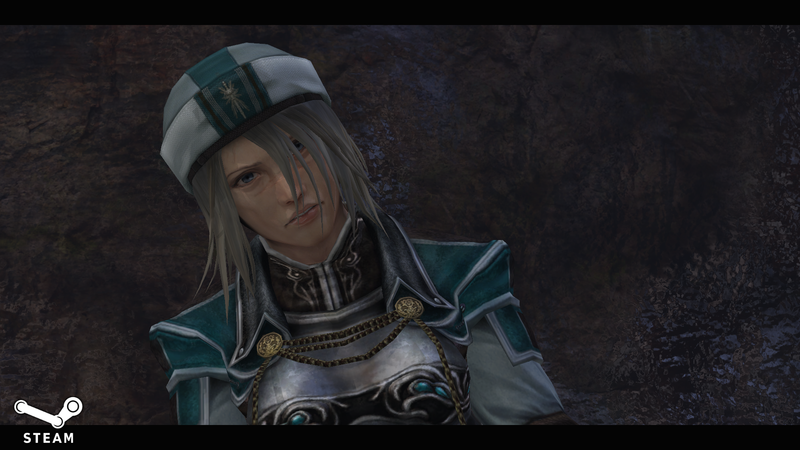 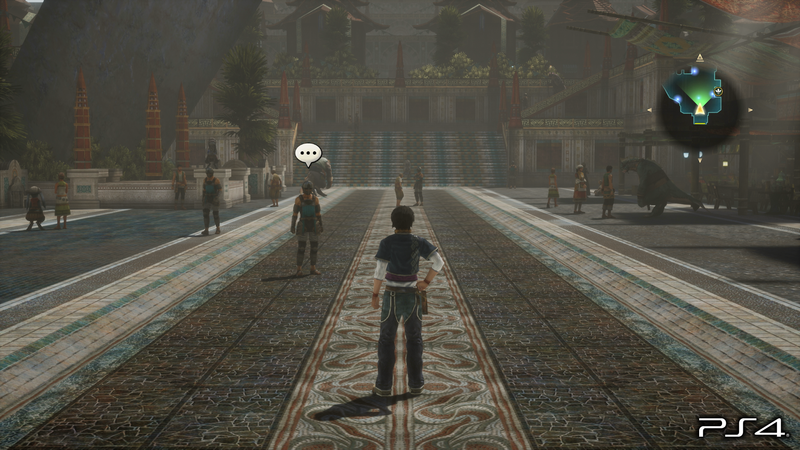 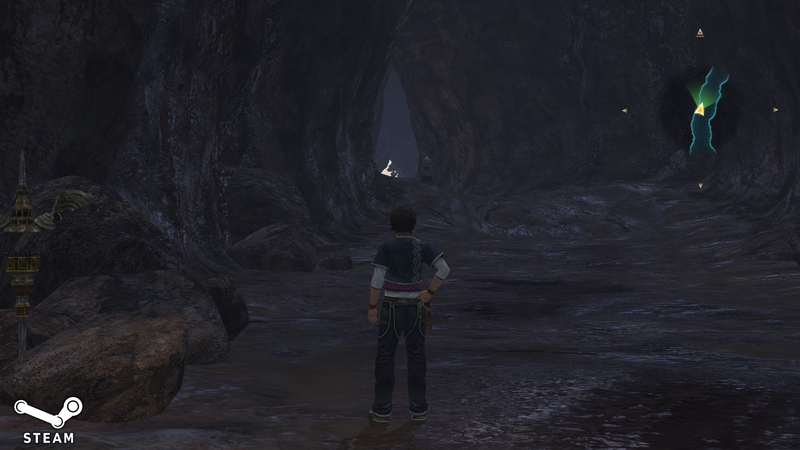 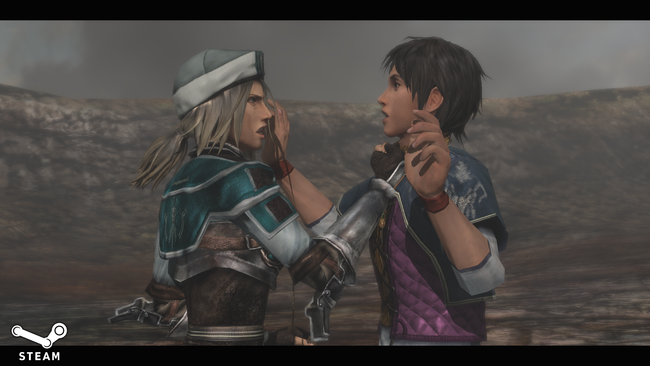 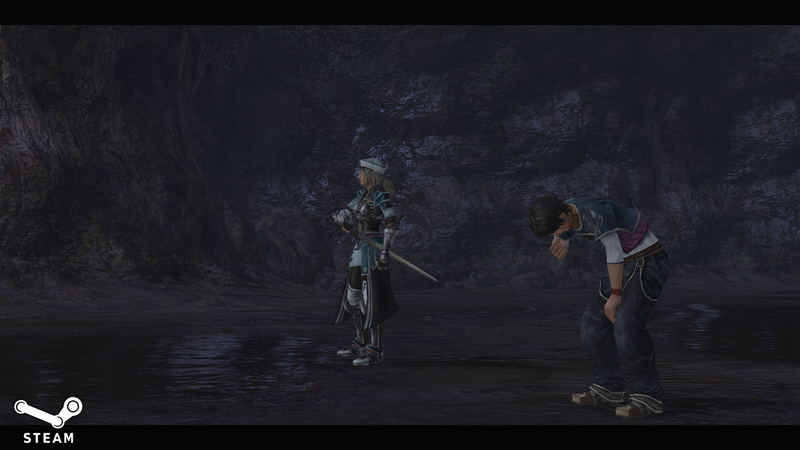 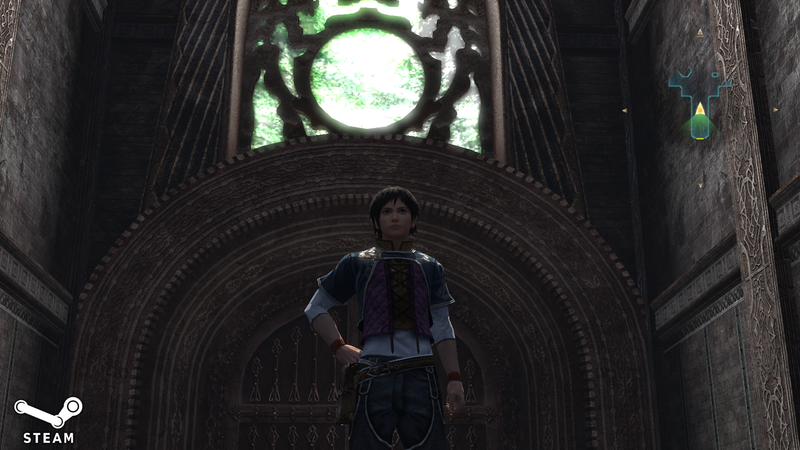 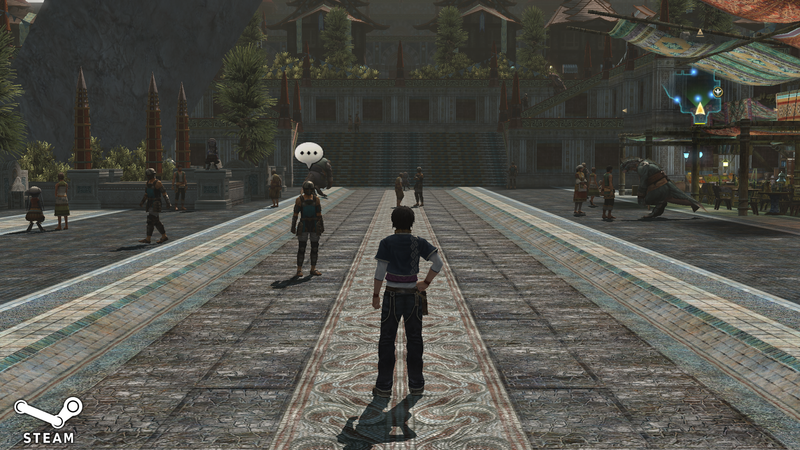 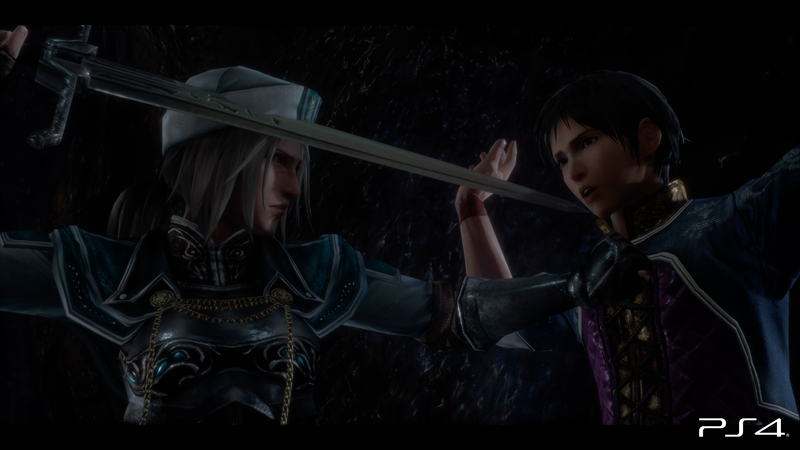 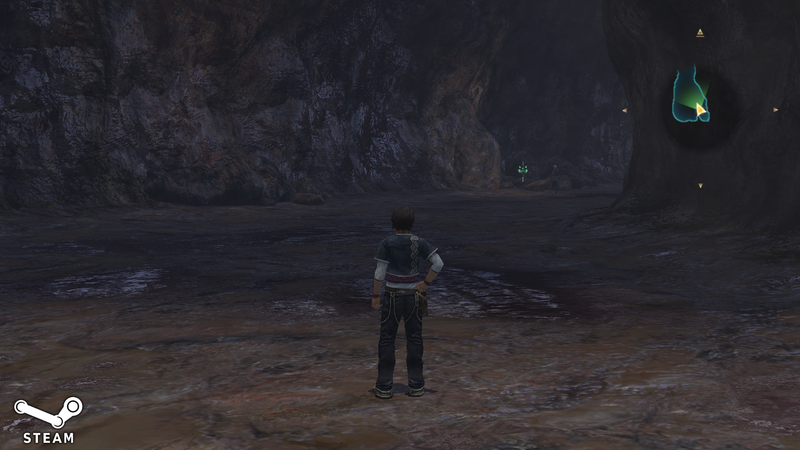 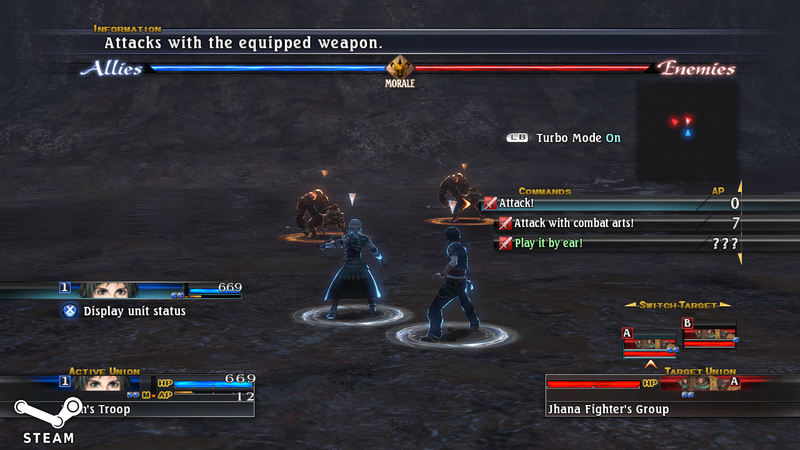 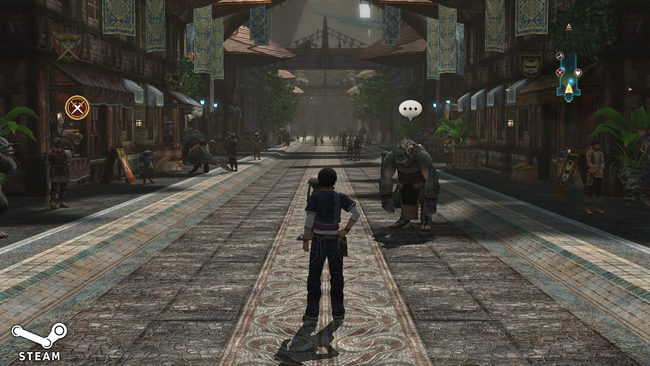 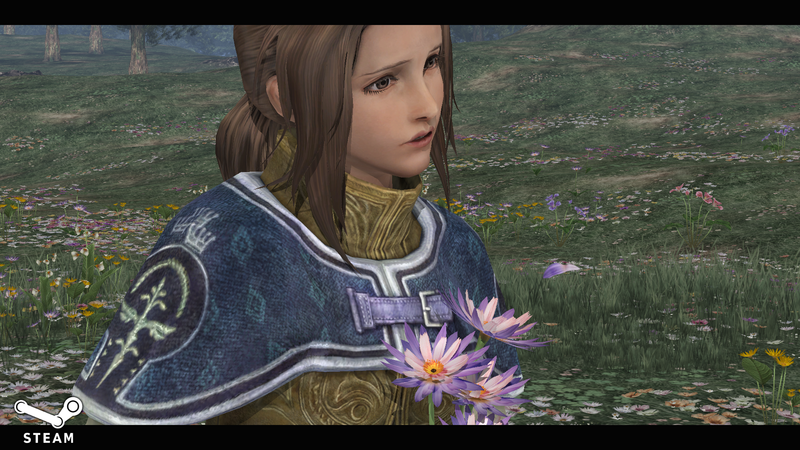 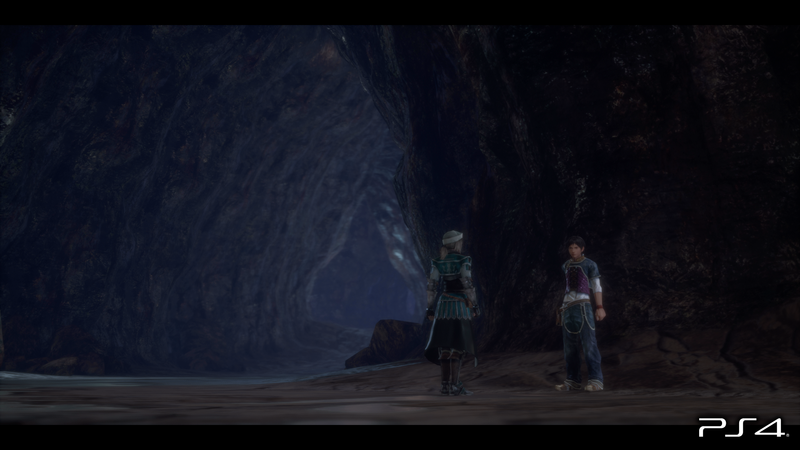 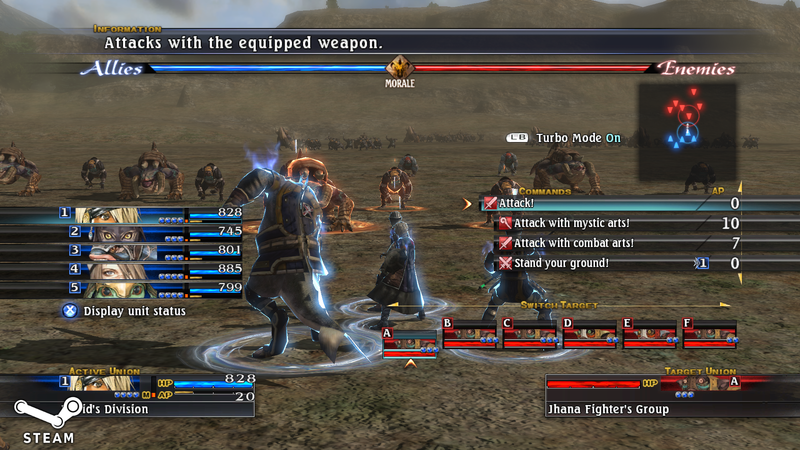 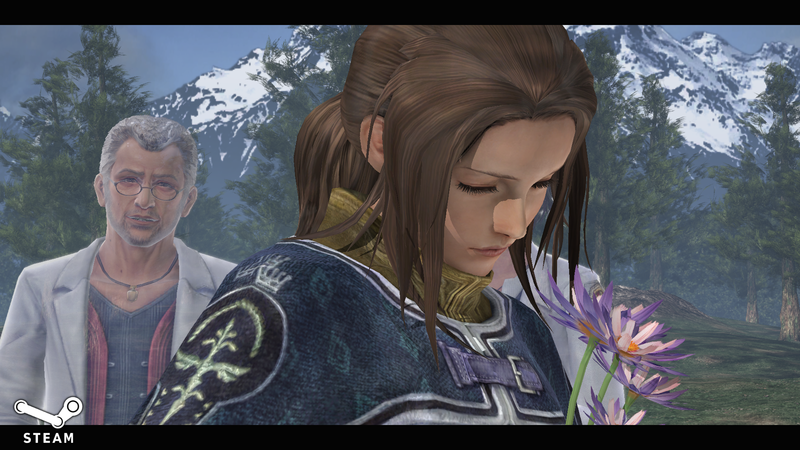 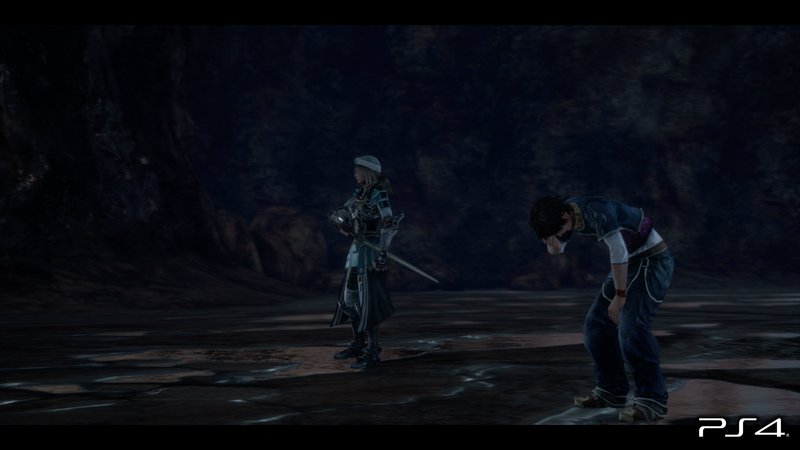 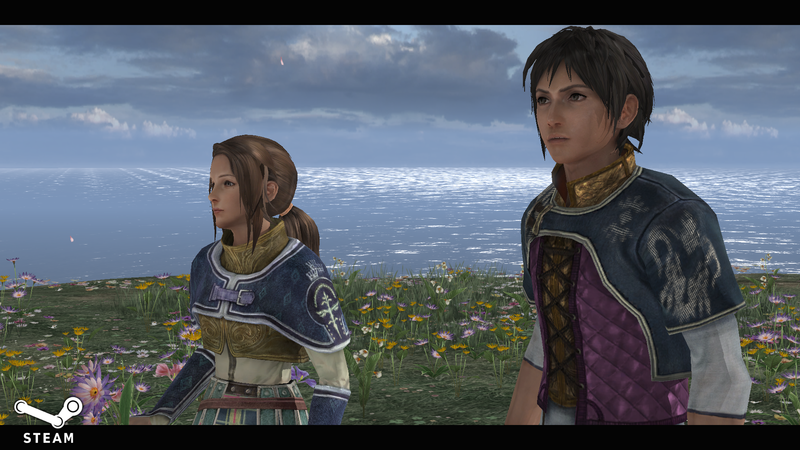 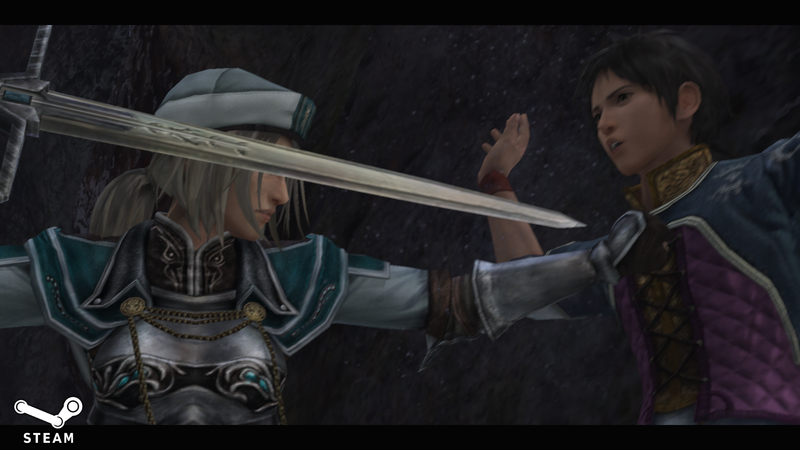 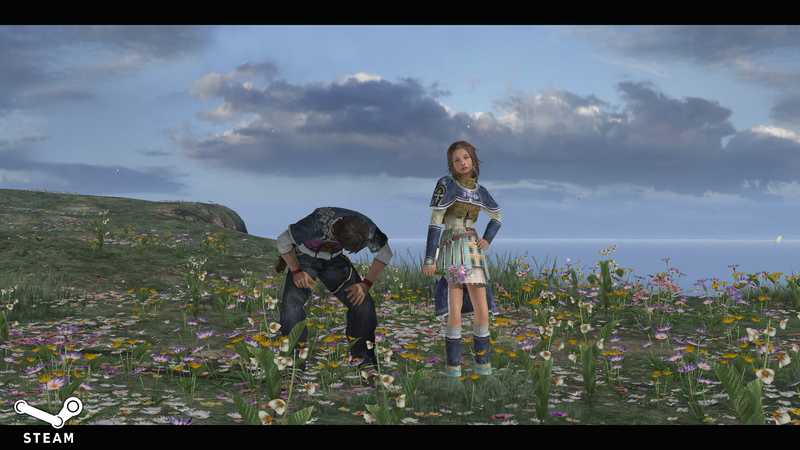 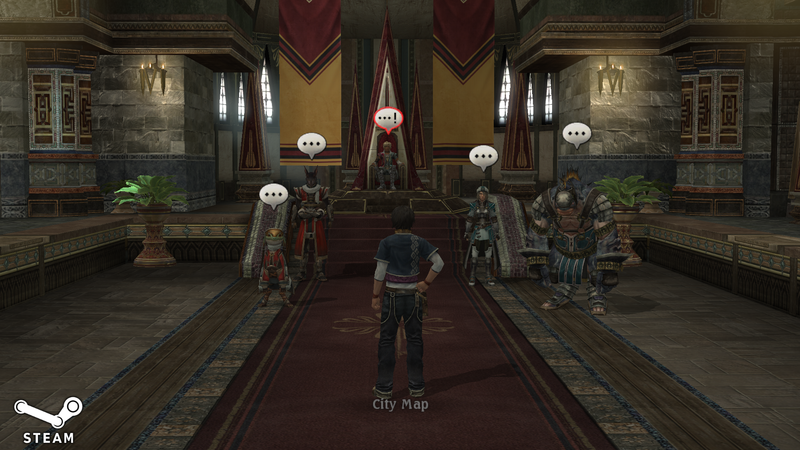 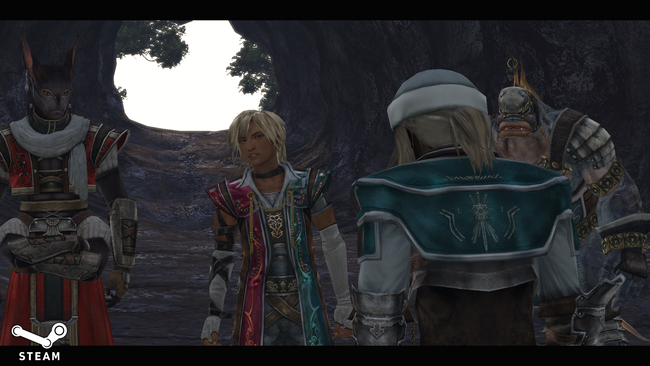 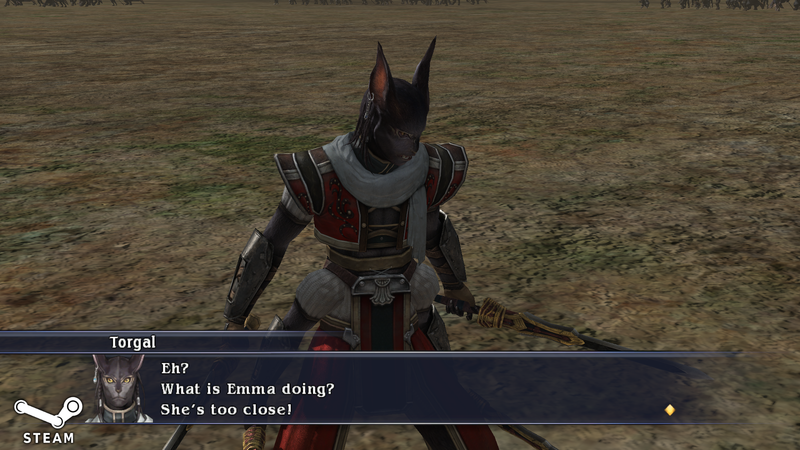 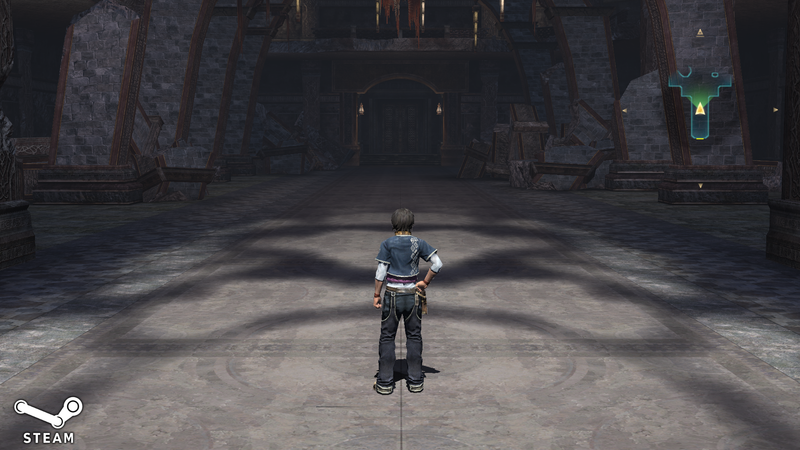 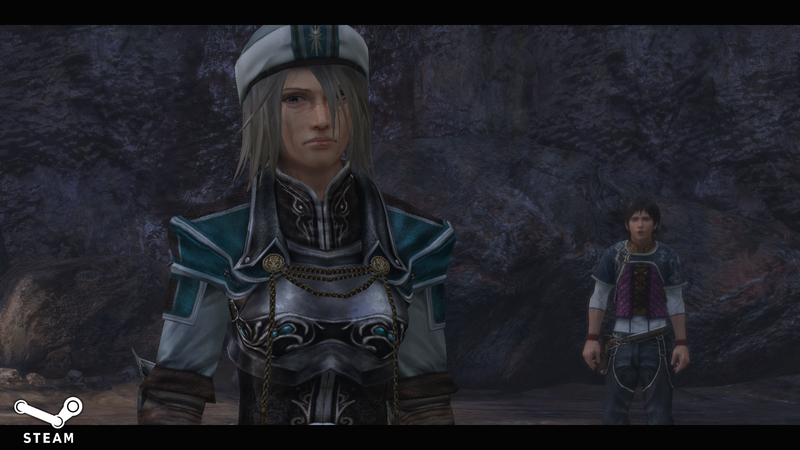 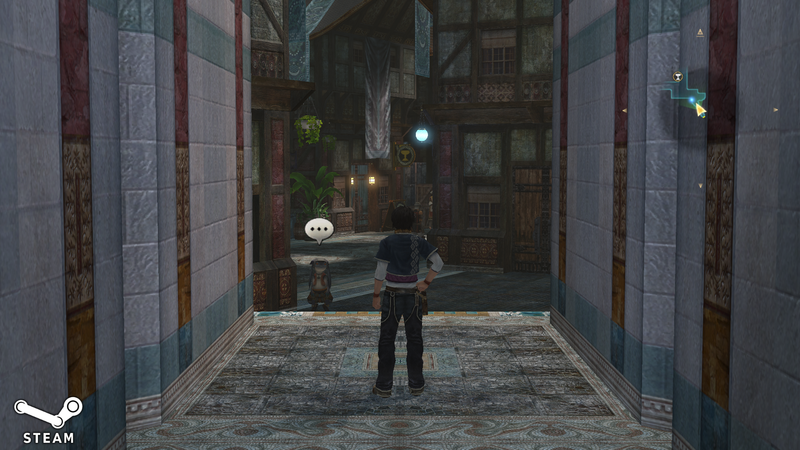 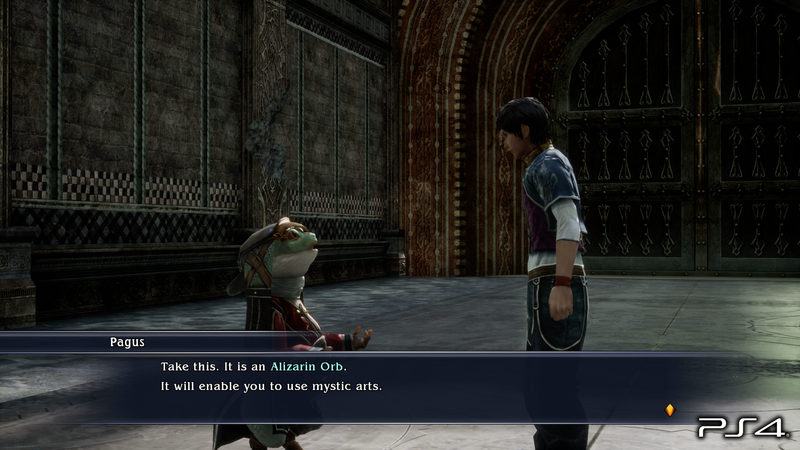 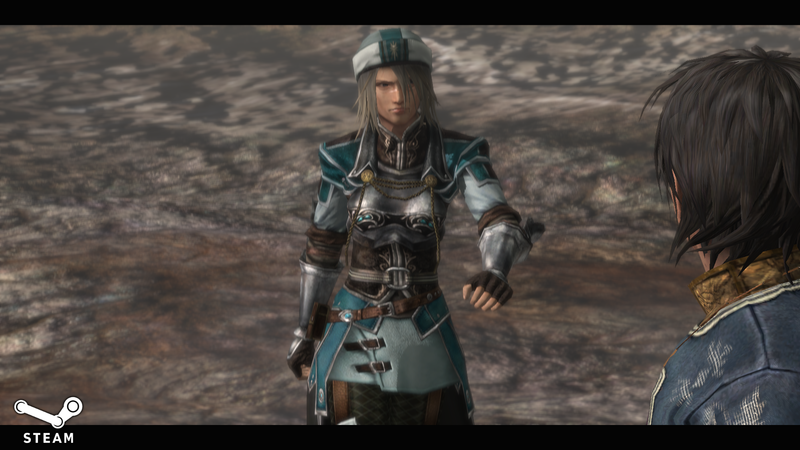 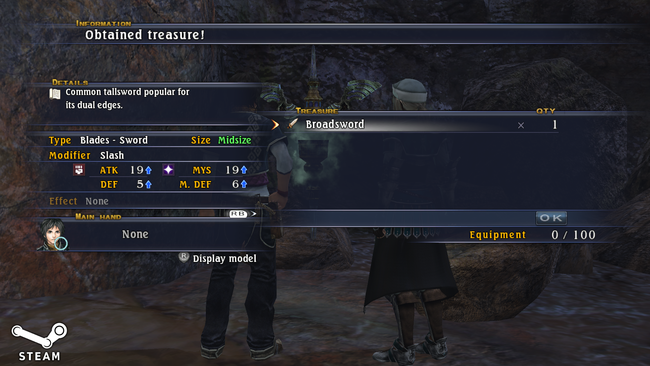 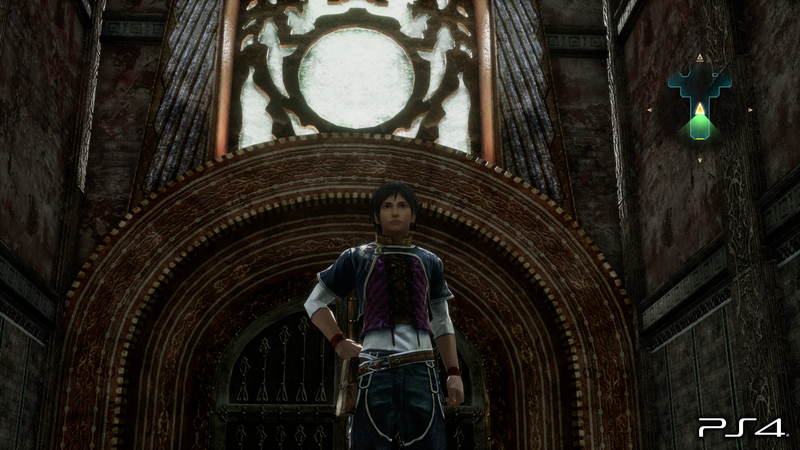 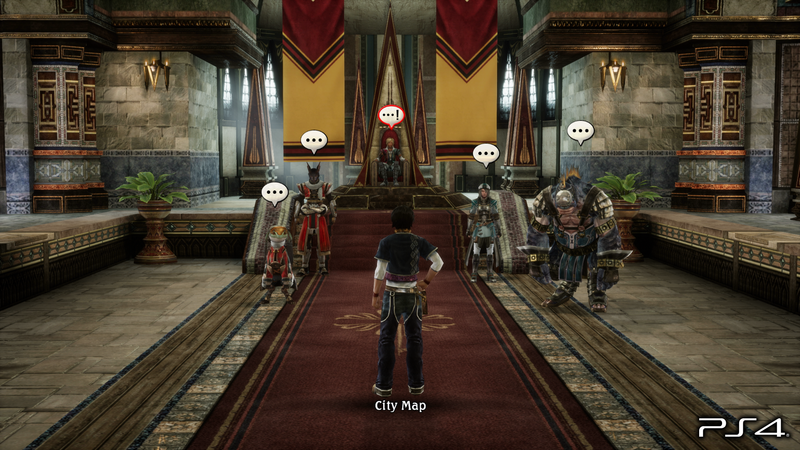 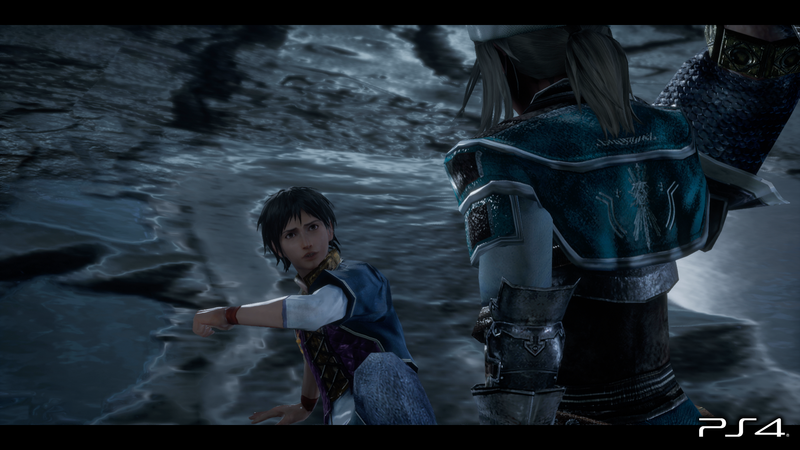 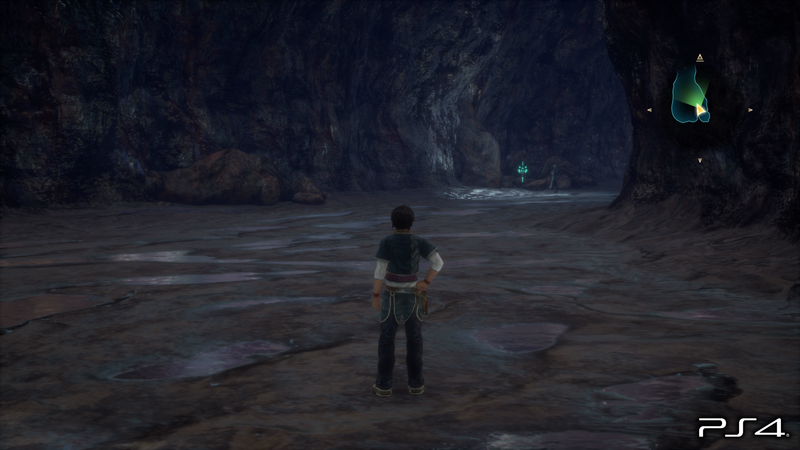 One final note, while the PC version of the game offered an option to switch to Japanese voices in the config menu, this cannot be done in The Last Remnant Remastered. 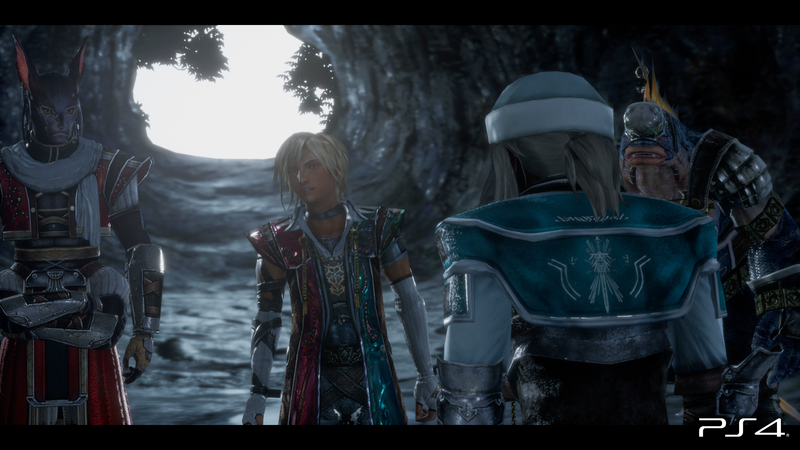 Square Enix told me that if players want Japanese voices, that can switch their console language to Japanese, although I have not tested this. 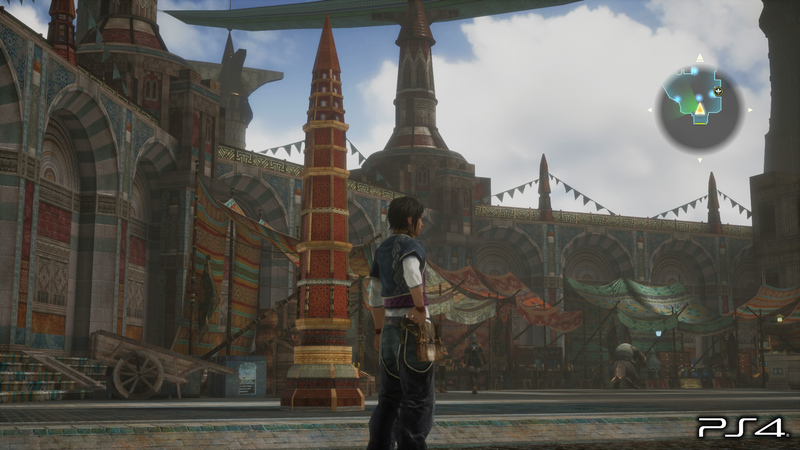 Find several of our comparison screencaps in the gallery below. 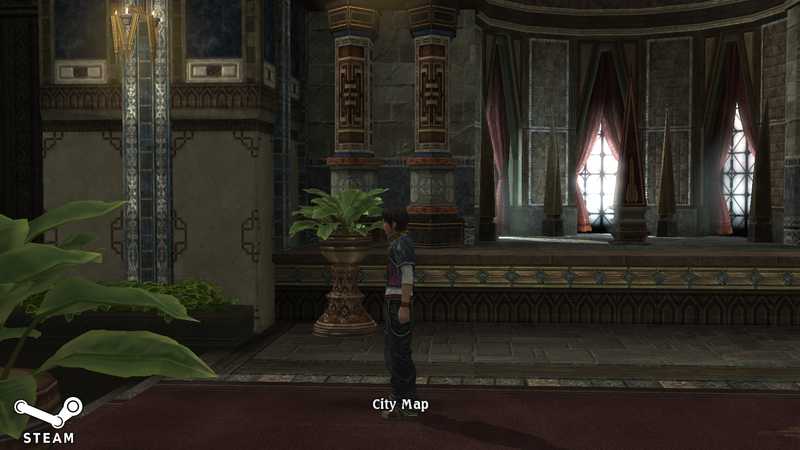 You can flip between the images on a PC browser using the arrow keys.